It’s said that the infamous izakaya of Japan are basically small (sometimes large) restaurant/bars. This is where a lot of Japan goes before they end up going home for the night. Many will either visit a izakaya before or after their last train home. This is what makes Japan so alcohol friendly, there’s no need for designated drivers as long as you jump on the last train for the night (Usually between midnight and 1am).. but if you’re drunk as hell, you might want to remember your manners on the train. Also be sure to check out popular Netflix Izakaya show called Midnight Diner. 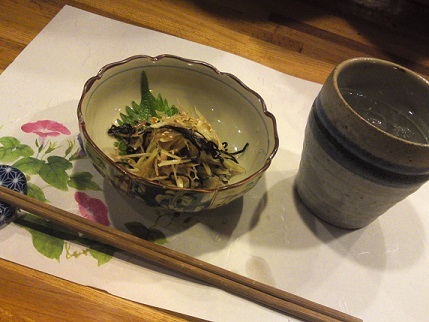 Want to impress the local Japanese with your izakaya etiquette elite skills? Try this one: Open the door to the izakaya, enter slightly inside (mostly with just your head), and say the following “haitte mo ii desuka?” which means, “may I come in?”. Now since you’ve totally just impressed everyone, lets move on! When you arrive at a izakaya you may hear “otsukaresama deshita! !” (You look tired and deserve a drink!) and Kanpai (cheers)! This is a great place to unwind, relax, get wasted if you so choose and enjoy a great variety of izakaya foods. It’s not solely about the drink! During the weekdays you’ll notice a lot of coworkers sitting together talking and laughing to end their day before going home, and on the weekends izakayas are a popular location for get togethers, parties and the like. But it’s good to know when you first get there you will most likely be brought what they call a “o-tooshi tsuki-dashi” it means, “first snack, with the first drink”, and they can range from a basic cabbage mix to a bowl full of recently frozen edamame from China to a delicious seared tuna. But be sure to say something immediately if you do not want these appetizer/hors d’ourve then say “o-tooshi katto shite kudasai/お通しカットして下さい！” It means please remove or cut the appetizer. You can learn more about how to say Japanese hor d’ourves and Appetizer by reading this post. But lets get to the good of an izakaya. 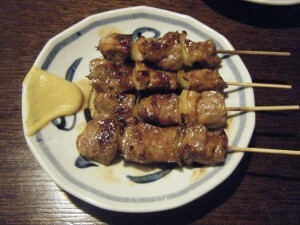 What kind of foods are usually available at a izakaya in Japan? #1: Okonomiyaki It’s usually a build your own pancake if you will, and it’s one of Japans more popular dishes believe it or not on street corners and izakaya. The Japanese meaning behind it is “as you like it”. So you can throw anything and basically everything you want into it! Many times you’ll have cabbage, pork, fish, squid, or shrimp on the inside. The crispy and gooey meal is usually then drizzled with Kewpie mayo, blasted with some bonito flakes and layered with a bit of tonaktsu sauce! #2: Korokke is a famous drinking appetizer in Japan at izakaya’s, it’s a fried croquette with potatoes and crabmeat. #5: Omusubi and Onigiri are similar foods to sushi. These are basically rice, salmon, pickled plums, code or teriyaki spam or bacon wrapped in a nori (seaweed) wrap and severed with a blast of vinegar on the top. #6: Karaage is Japanese fried chicken which is coated in potato starch which is called katakuriko. It’s a much lighter fried chicken then what most westerns are use to. #7: Gyoza is a traditional Japanese food which is stuffed with vegetables and ground up pork meat. Gyoza is actually a potsticker, it’s a crispy meal that is covered in a sauce which is based around rice vinegar, soy and rayu which is a chile oil, this can be found in many real Chinese restaurants. You might do well to learn basic chopstick etiquette while you are visiting izakaya in Japan. It’s great to know these izakaya will pair their food nicely with the alcohol they serve. 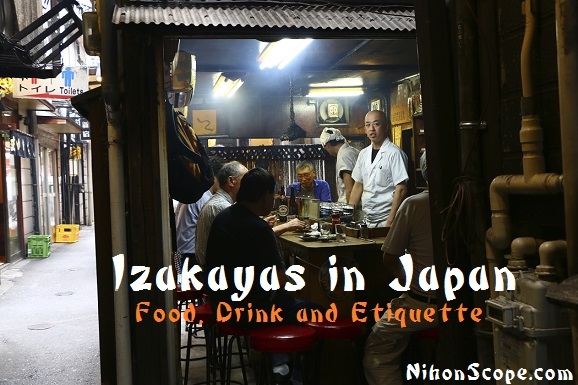 Izakayas are most of the time casual in their atmosphere, which overly means you leave the formality at the door! #1: If you are with a group of people, it’s best to order the same drink as everyone else for the first round. Many times this will be a ‘nama biiru’ (which is a draft beer), this is normal and it’s something you will order before looking at the menu. You can ask for draft by saying ‘ Toriaezu, biiru’ (just beer for now). #2: Using the phrase ‘Kanpi’ (cheers) before drinking and the phrase ‘itadakimasu’ (time to eat/thank you for the food) before you eat is a great way to be apart of the energy of the izakaya and to politely express that you are ready to eat. 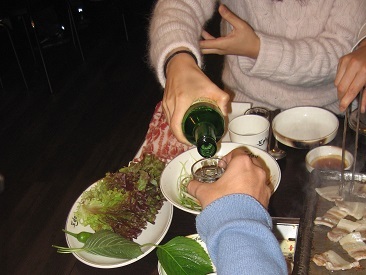 But if you happen to be drinking at a specialty izakaya you may find yourself drinking a shot or two of habushu sake, and with that you may need to double up on your kanpi’ing. #3: It’s considered polite to pour for others while in a group if you are drinking from bottles of sake or beer when they finish their cup, of course you can use this as a reminder for others to pour for you by pouring for them. If you are done drinking, just leave your cup full to avoid anyone else pouring for you. #4: If you happen to be at a traditional izakaya, they may have bathrooms with bathroom only slippers. You’ll take off your shoes and use the slippers while in the bathroom, then you will take off the slippers when coming back out. It’s said that wearing the bathroom slippers out of the bathroom is one of the most embarrassing etiquette slip ups that you can make in Japan. I suppose it would be similar to have a piece of toilet paper sticking out of your shoe or pants. 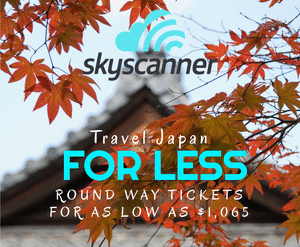 You should be able to make your way around Japan and enjoy all the Izakaya you can possibly find! 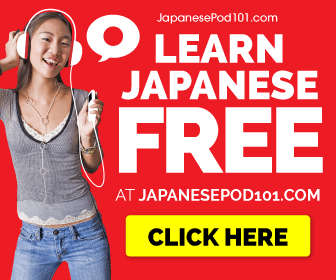 Kancho in Japan: Etiquette, Meanings and… WTF? 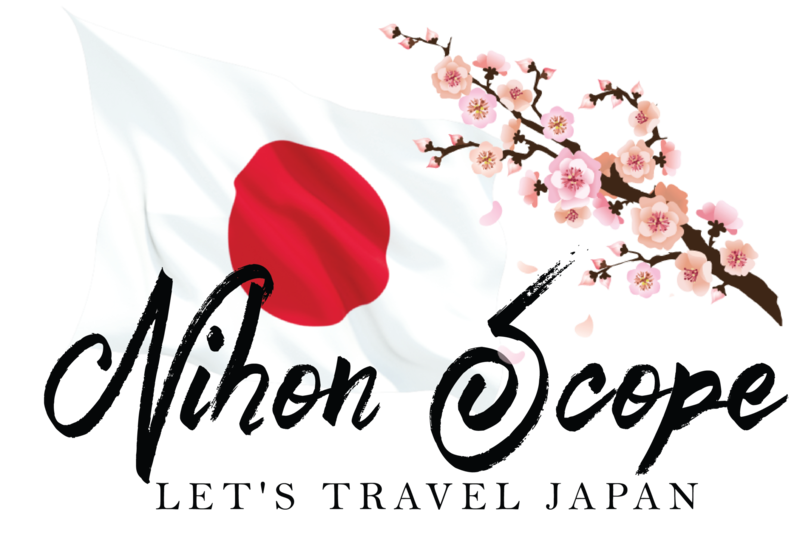 Japanese Application: Why Study Japanese?